WHY GET TEETH IN A DAY? 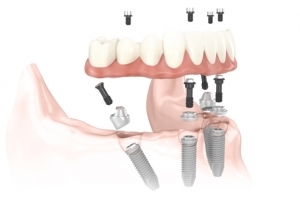 HOW DO ALL-ON-4 DENTAL IMPLANTS COMPARE TO TRADITIONAL IMPLANTS? 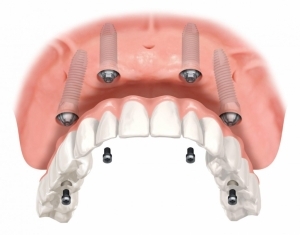 The All-on-4 dental implant technique utilizes only four implants per arch, whereas traditional implants utilize anywhere from six to eight implants, or more, in each arch. The implants of the All-on-4 procedure are also placed at an angle, which allows for increased contact by using the natural support of your bone. In addition, the All-on-4 procedure requires no bone grafting for most patients, which is common in traditional implant procedures. 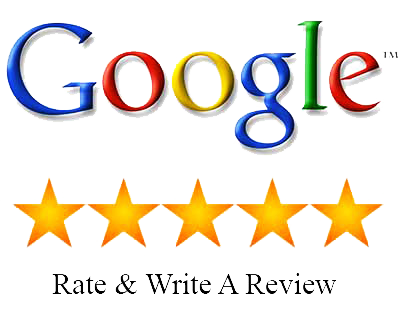 Therefore, All-on-4 dental implants save time, money, and discomfort. HOW ARE TEETH IN A DAY DENTAL IMPLANTS DIFFERENT FROM DENTURES?